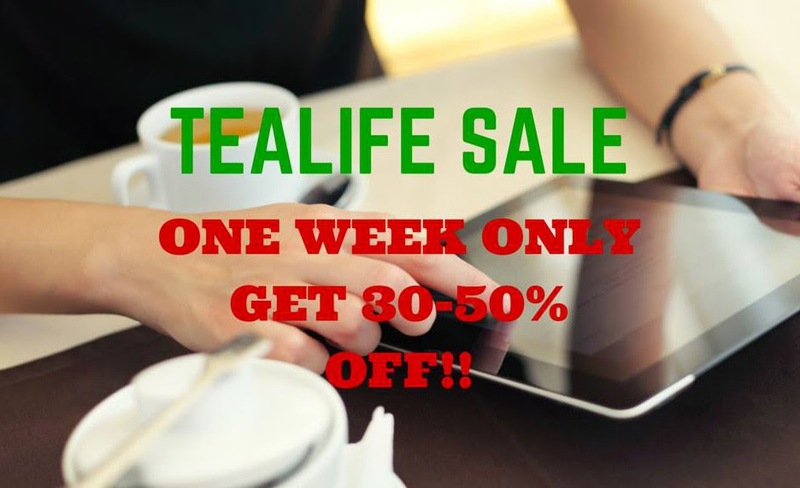 Exciting new this week: Our owner is moving so I'm excited to announce...The TeaLife Moving/End of Season sale starts today for one week only while quantities last. The shipping has been increased to a $10 flat fee, and will be brought back down to its usual amount after the sale. Hope you have a great week!! That reminds me... I have to get an order to you!